Propositions 24 and 25 of Book I of Euclid’s Elements state the fairly obvious fact that if an angle in a triangle is increased (without changing the lengths of its arms), then the length of the opposite side increases. In less technical terms, the wider you open your mouth, the farther apart your lips are. 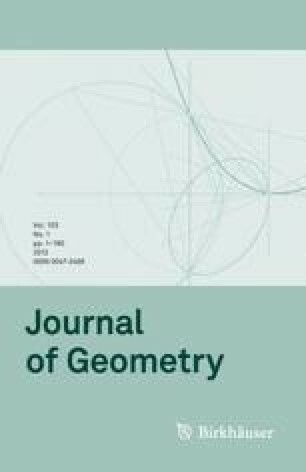 In this paper, we see that this has a very satisfactory analogue for orthocentric (but not for general) tetrahedra.